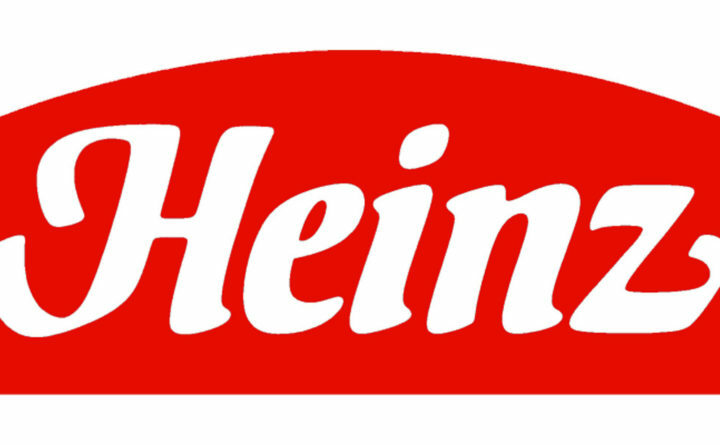 Heinz is considering introducing Americans to "mayochup," a marriage of mayonnaise and ketchup. Cue the Internet drama. In fact, the combination is as just about as ingrained in Caribbean cuisine as plantains and rice. One food blog called it “more boricua (Puerto Rican) than the coquí,” the island’s native species of small tree frog. “Puerto Ricans bathe in” it, as one Twitter user put it. Sometimes adding a touch of garlic or adobo seasoning, Puerto Ricans smother it on just about anything fried: mofongo and tostones — both made with fried plantains — yuca, french fries, and more. Some on Twitter even accused Heinz of “appropriating,” “gentrifying” or even “colonizing” the beloved mayo-ketchup combination. The Puerto Rican community is far from the only group claiming ownership of the mayo-ketchup concoction. The condiment is popular across Latin America, with different names and variations based on the country. In Costa Rica, Colombia, Venezuela and other places, it’s referred to as “salsa rosada,” or “pink sauce.” In Colombia and Venezuela, one might spoon a dollop of the condiment on an arepa, and in Costa Rica, one might eat it with a pejibaye, a peach-palm fruit. The combination apparently took off in the 1960s, when big brands started producing it. Decades later, Leloir would gain wide fame — but not for the sauce. He ended up winning the Nobel Prize for chemistry in 1970 for his “his discovery of sugar nucleotides and their role in the biosynthesis of carbohydrates,” according to the Nobel website. To its credit, Heinz welcomed the do-it-yourself option, telling its Twitter followers to “Show off your saucy skills, and try mixing your own” — with Heinz mayonnaise and ketchup products, of course.